At Bluebird Blooms, we design new arrangements each day using just-picked seasonal flowers from local farms and purveyors. 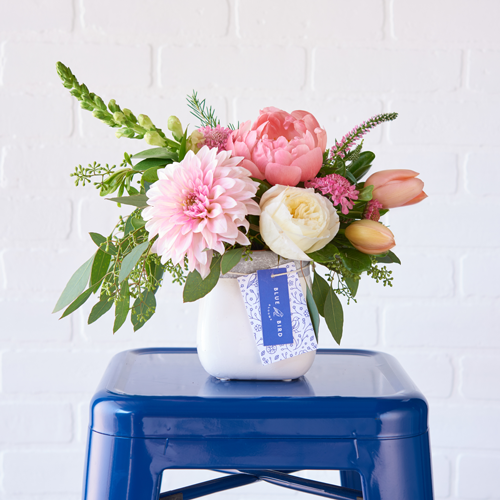 We take on a limited number of orders to ensure your flowers are as fresh as possible—and we take the time to get to know your recipient so the flowers are tailored just for them! 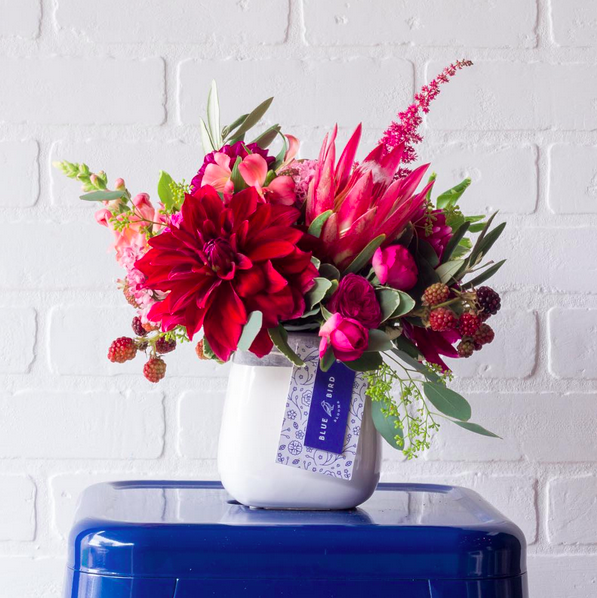 Our blooms celebrate the natural beauty of our surroundings and are great for birthdays, warm gestures, celebrations, or just your favorite days, like Tuesday. Let us deliver a little happiness to you!